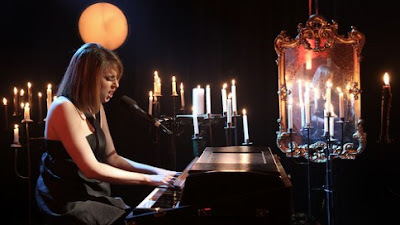 ellehermansen: Susanne Sundfør Does "The Brothel" and "Turkish Delight" Live! Susanne Sundfør Does "The Brothel" and "Turkish Delight" Live! This girl has a voice of an angel ... I get shivers listening to her perfect pitch. Her style is all over and soulful. I first wrote about Susanne Sundfør a couple of months ago, and I have been keeping up with her ever since.